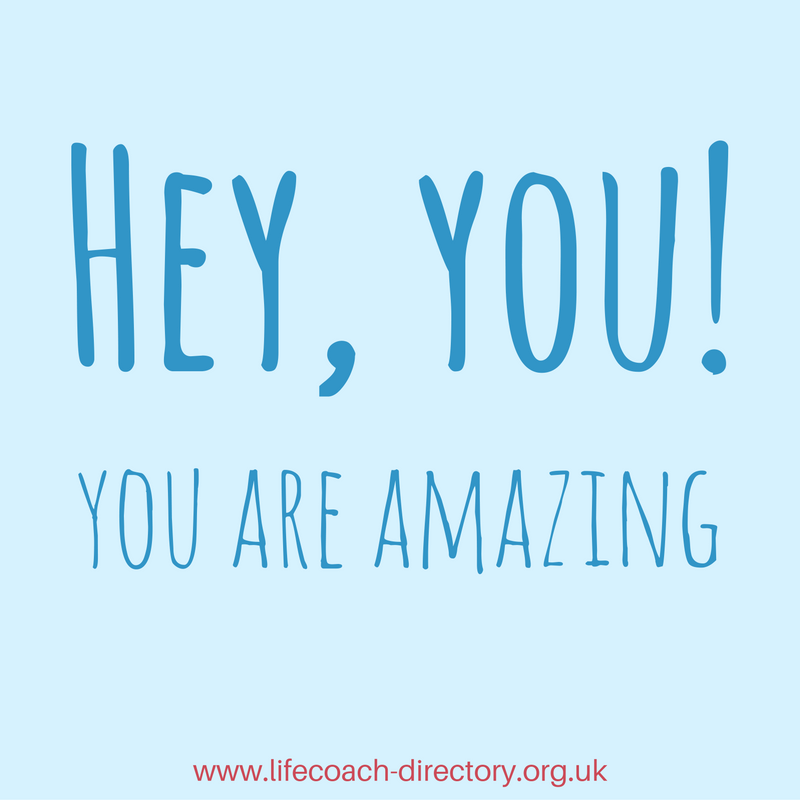 You’re awesome - and you’d better believe it. Sometimes it’s healthy to question yourself – you don’t want to get complacent or overconfident in your ability. Arrogance, particularly in work environments, has the potential to lead to a really embarrassing comeuppance (if one of your colleagues feels like knocking you down a peg or two). But, equally, you don’t want to question every move you make in your profession and worry about your capability to do the job in hand. To really succeed and make other people believe in you, you first need to believe in yourself. But, believe it or not, feeling like a fraud – or imposter syndrome – is a lot more common than you’d think. It’s thought that most people will experience feelings like this at some point in their career. The important part is how you move past it. 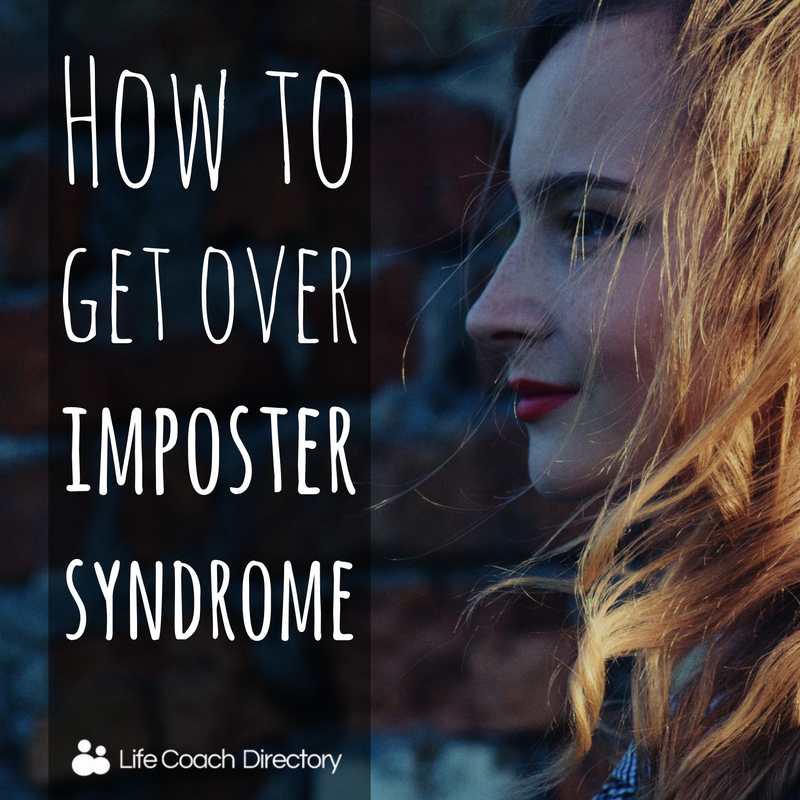 So this week we ask, what is imposter syndrome and how do you get over it? 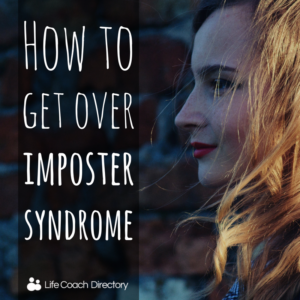 Imposter syndrome simply put, is feeling like an imposter (when you’re not). You’re in a meeting, sat chatting with colleagues, or preparing to give a presentation, and suddenly you feel like a fraud. You thought you could do something – but it turns out you don’t know how. You’re worried people will find out that you messed up, or you don’t know what you’re doing. You feel as if you don’t deserve your success, or that you aren’t as good as others. 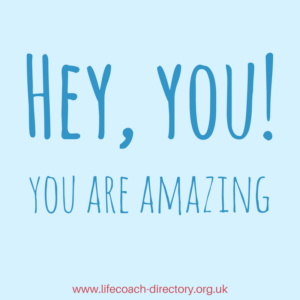 The thing to remember is that you’re not alone – there’ll be other people in your office or place of work, maybe even people that you look up to, that feel the exact same way. The important part is how you move past this feeling, so you don’t undermine your own ability and your future successes. You need to stop comparing yourself to that person. 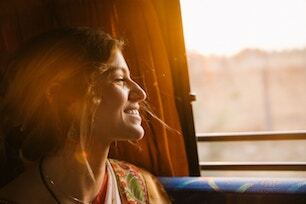 You know the one – the person that seems to conquer whatever challenge is thrown at them, is the life and soul of the office, and everyone loves them. Everyone has their individual strengths, so try to remember yours – and try to showcase them whenever you can. If your colleagues respect and value your previous contributions, they will be happy to help you out at times when you’re struggling. Heck, it’s moments like this that make us human. Try holding your hands up and say you need a bit of help, training or support; people will value your honesty. But more than anything, keep going – it’s challenges that help us to grow. For expert advice on confidence and how to stop feeling like a fraud, take a look at our Expert Articles. 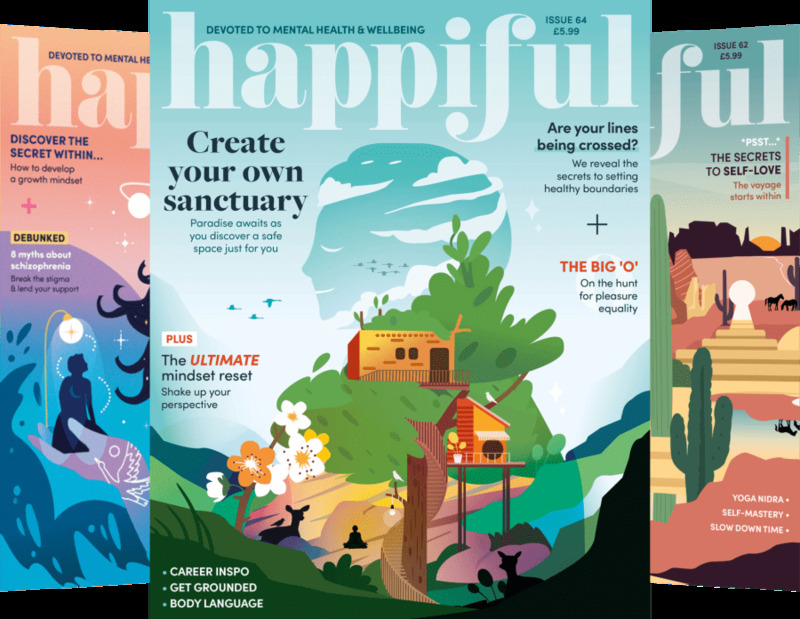 Becky is a Content Producer for Memiah and writer for Life Coach Directory and Happiful magazine.